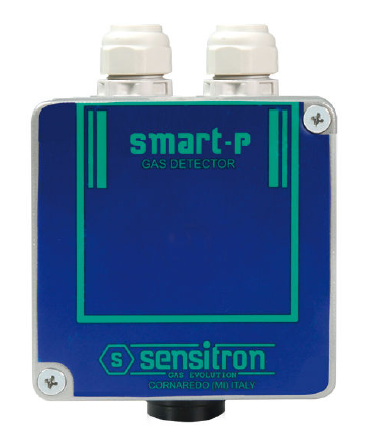 Designed to fulfil the new European Standard for gas detection in car parks, the SMART P-1 gas detectors provide a serial RS485. The SMART P-1 employ electrochemical cells for the detection of CO or NO2. To meet with the standard in full, these detectors are to be connected to MULTISCAN++PARK gas control panels.